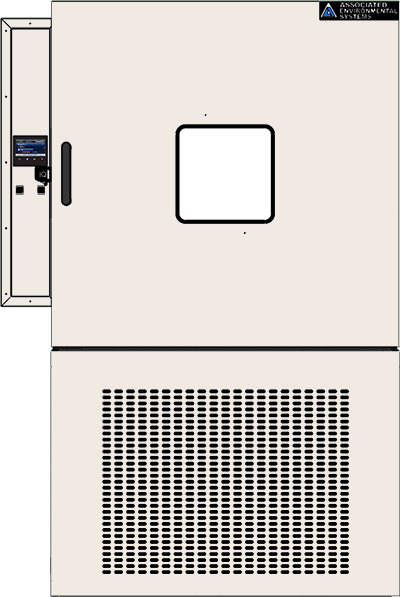 The FD/HD series is our standard floor-model temperature test chamber. 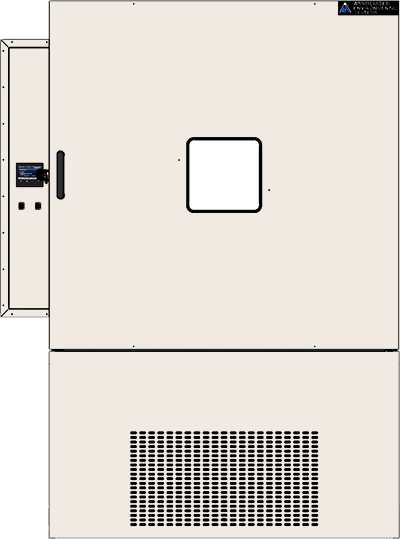 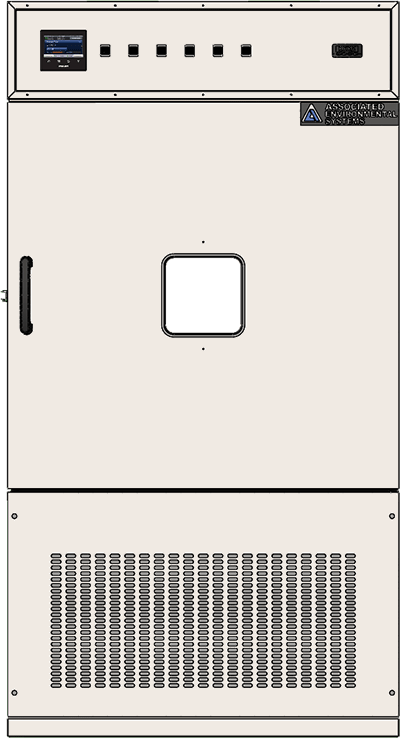 FD chambers are temperature only, whereas HD chambers include a humidity system with a range of 10% to 98% +/- 2% RH. 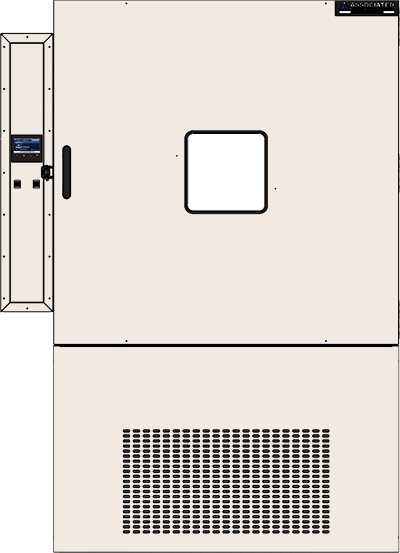 Available in a wide range of volumes, there is a test chamber to meet your environmental testing needs. 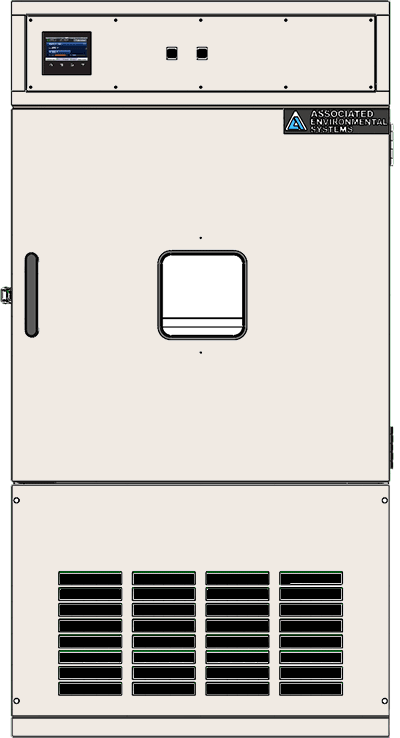 The construction of the FD/HD series gives it the highest quality and the utmost reliability. Using AES' patented inner baffle design, FD/HD series environmental test chambers are capable of producing a temperature range from -65°C to +180°C (-85°F to +356°F) all while maintaining even and stable airflow. 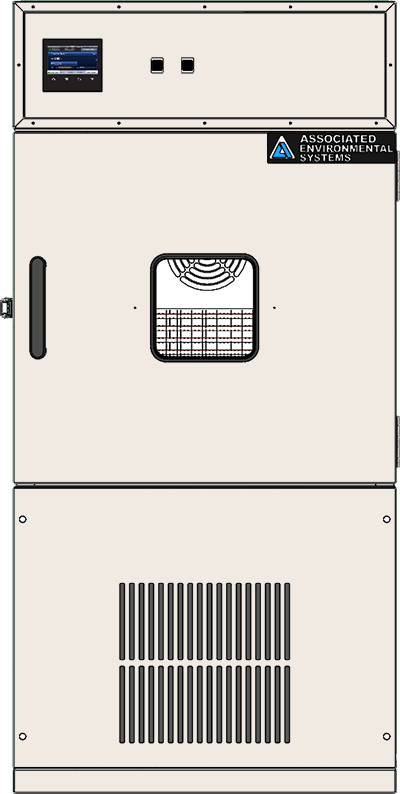 This airflow consistency allows for highly accurate environmental testing on your product. 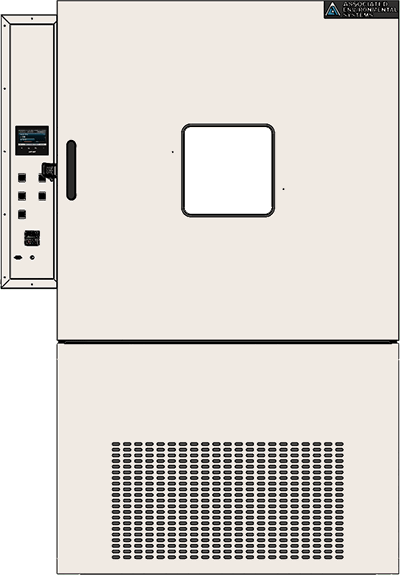 The FD/HD series environmental test chambers are also ideal for thermal cycling tests and can be outfitted with a liquid CO2 or LN2 to improve the functionality of the test chamber. 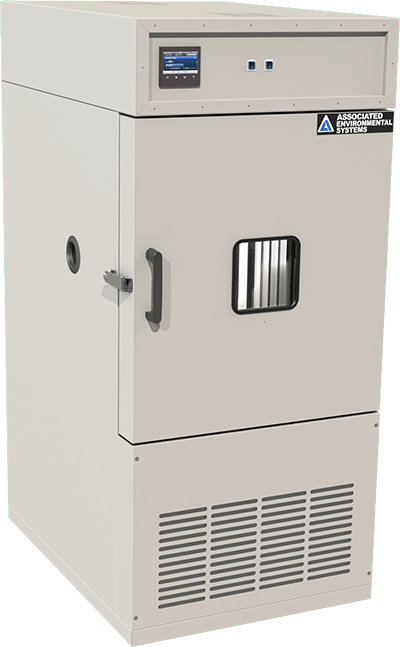 A unique feature of an Associated Environmental Systems test chamber is the variable speed fan we use to control airflow in the chamber. 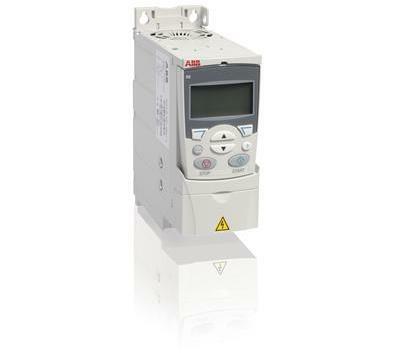 The fan is a variable frequency drive, specifically an ACS310 by ABB, that is dedicated to optimize the variable torque operation of our fans. 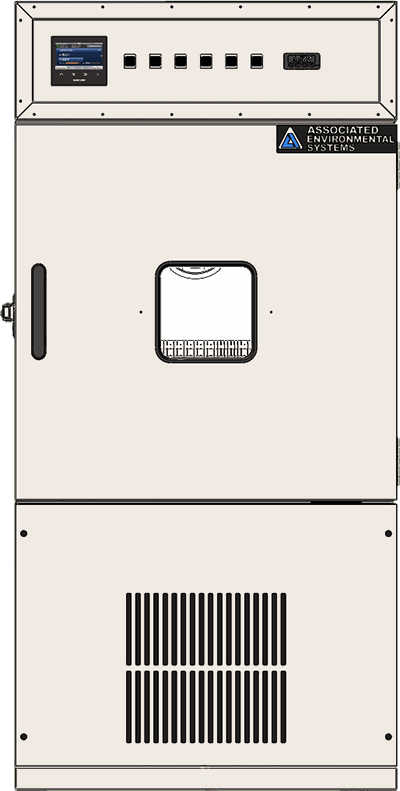 The speed of the fan can be controlled through a profile or with a control loop on the AES|ONE. 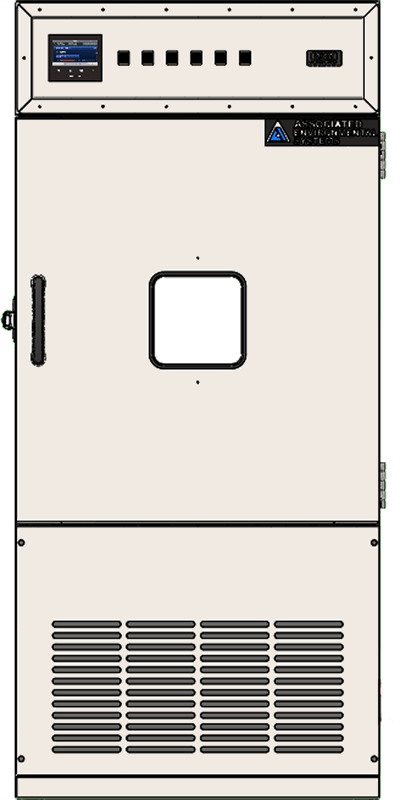 Check out the Chamber Buying Guide!